We are a trusted Power Trowel Manufacturer, Exporter & Supplier in India. 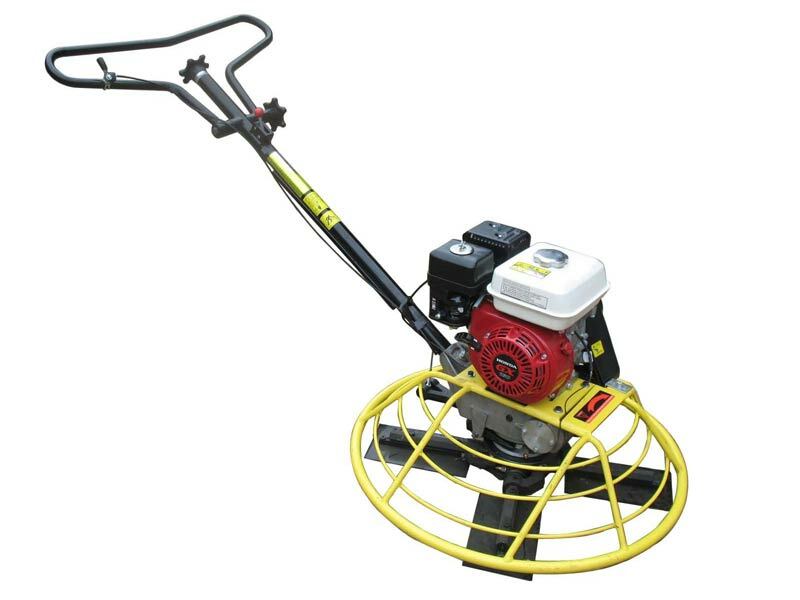 The Power Trowel, offered by us, features an engine power of 5.0-5.5hp and running speed is 60-140 rpm. Our Power Trowel is used to polish the surface of warehouse, stadium, factory building, and other related concrete platforms.